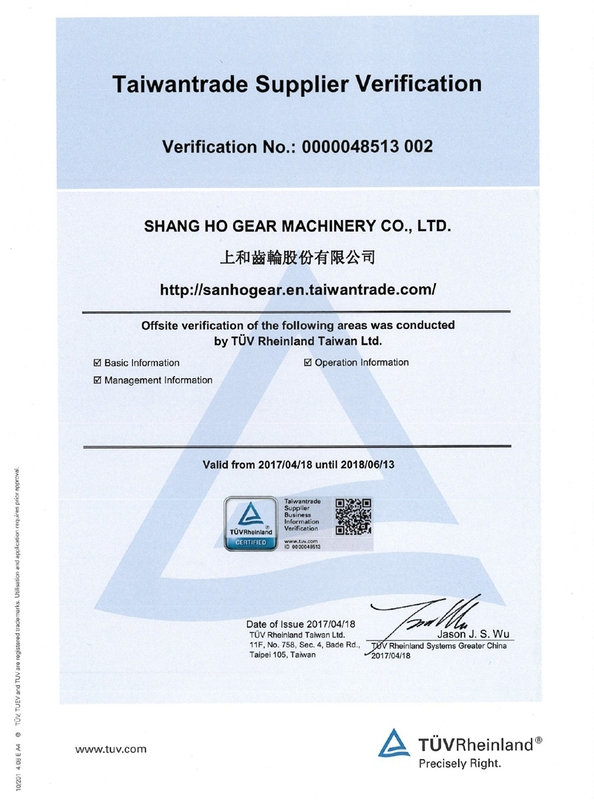 SHANG HO Gear Machinery Co., Ltd.
SHANG HO is a company specialized in gear reducer design and manufacture. 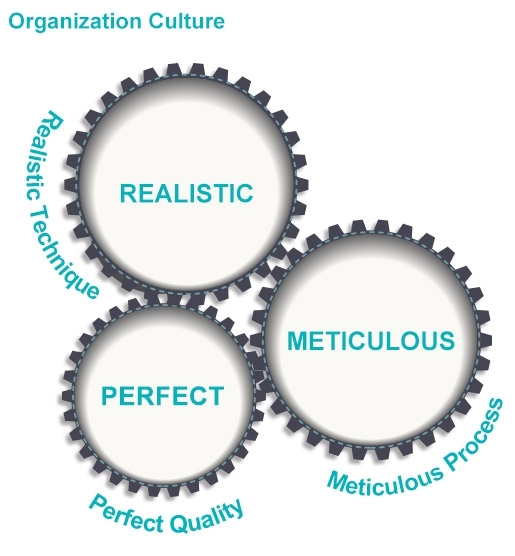 In order to provide the customers with extraordinary qualities, excellent services, and enjoyable business experiences, SHANG HO make every effort to acquire and improve the knowledge, techniques, and utilities. Begin a company in a garage when SHANG HO was founded, the company runs in OEM operation. With more than twenty years of development and expansion, SHANG HO has earned its reputation, and become a considerable and trustworthy company in gear industry in Taiwan. SHANG HO serve different customers with various needs, including the companies in steel, plastic, machine tool, and cement industries. In addition, SHANG HO plans to expand into Energy Generation Industry and Railway Industry in the near future. Today, SHANG HO is capable with innovative R&D departments, high-standard material supplies, professional technicians, and reliable utilities to provide customers tailor-made products satisfying every detail. The predecessor of Shang Ho Gear, Yu Lun Precision Gear Co., Ltd. was Founded. 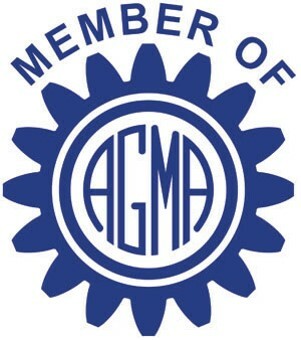 Shang Ho Gear Machinery Gear Co., Ltd. was official established. Expand with newly purchased factory in KunShang, China, area of 16000 m2. Headquarter moved to newly built office in Taoyuan District in Taiwan. Area of 9000 m2.